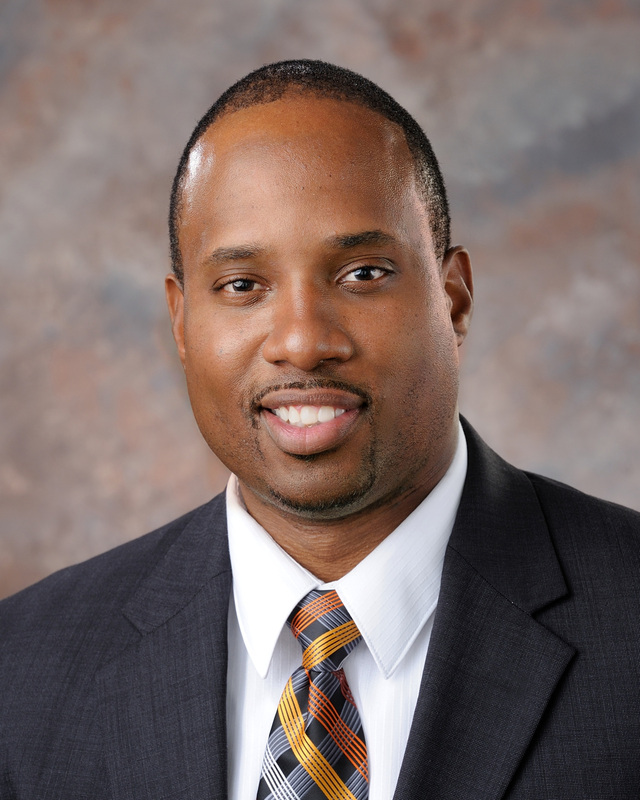 The Farmers National Bank of Emlenton announced that Darian W. Murray has been named Branch Manager of the Grove City office. 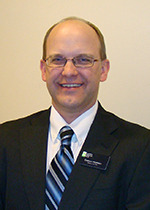 recently having been at the Grove City office. 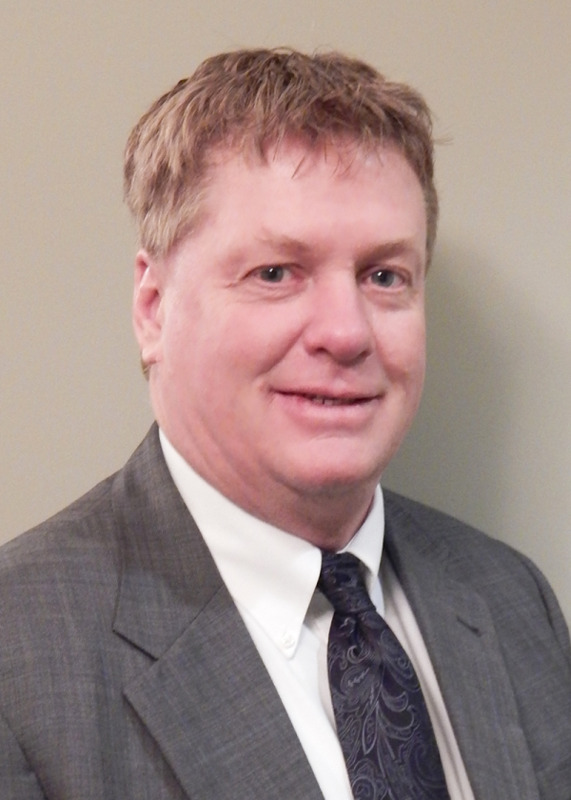 Corner joins Farmers as Grove City Branch Manager . 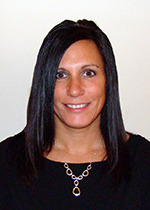 . .
EMLENTON, Pennsylvania – The Farmers National Bank of Emlenton announced that Lynn Corner has been named to Branch Manager of the Grove City office. 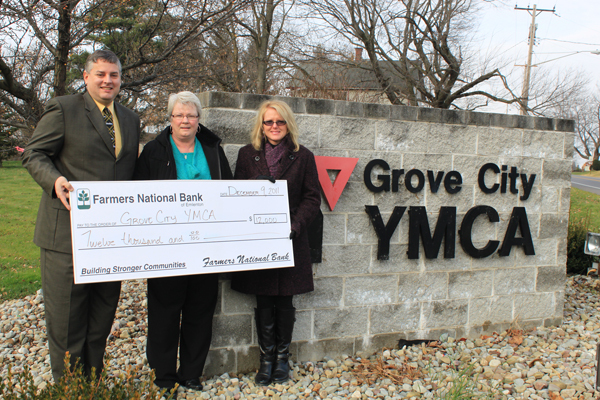 Farmers donates $12,000 to Grove City YMCA . . . 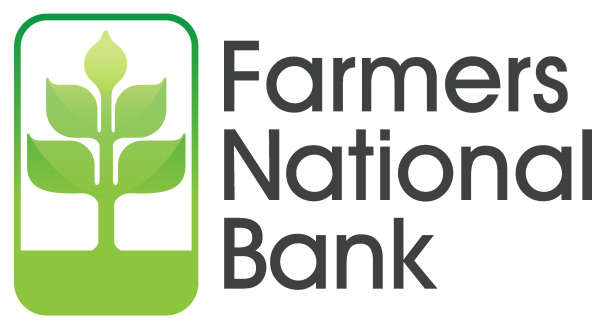 Farmers National Bank recently donated $12,000 to the Grove City YMCA in support of their It's Time to Grow Capital Campaign. 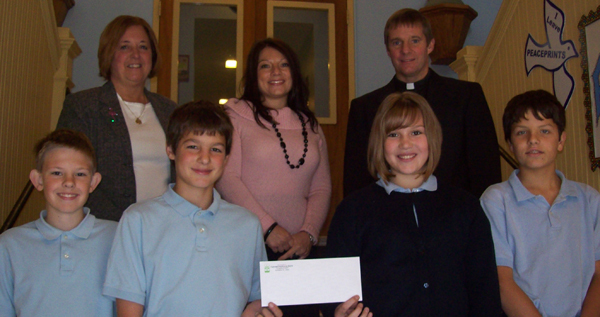 Farmers Donates $135,000 to Local Educational Organizations . . .